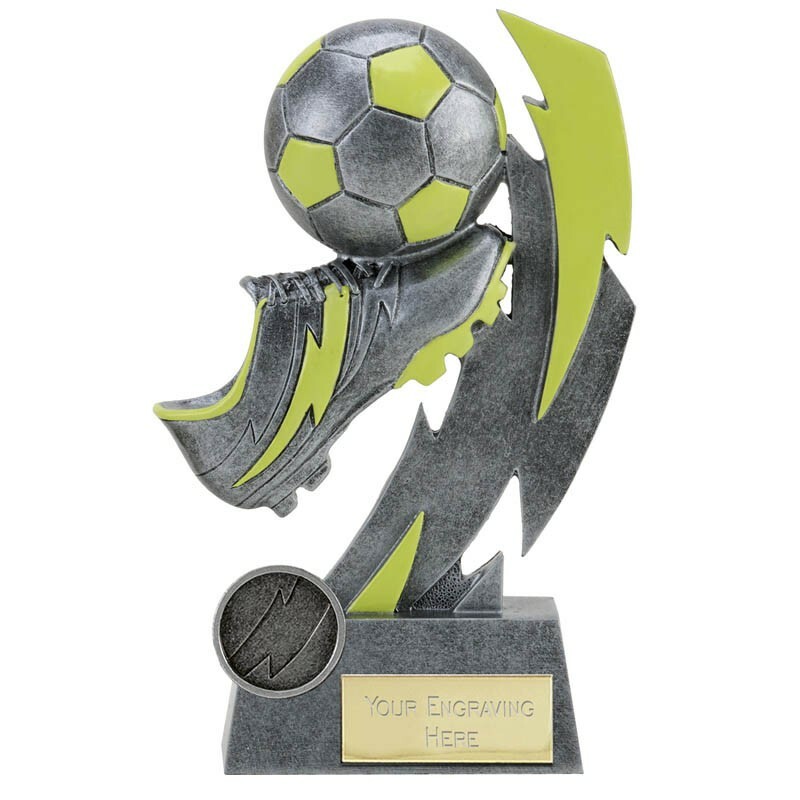 This football trophy features a boot and ball with lightning detail. It has a unique GloActive design, so this will really stand out from the rest. 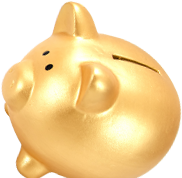 Available in three sizes, discounts are available when ordering 5 or more.